Let’s face it, abandoned carts are sad. Why do so many customers abandon carts? There are many reasons for it, but it is a significant problem, as 74 percent of customers abandon carts before checkout. So why does it happen? How can push notifications help? Let’s face it, abandoned carts are sad. 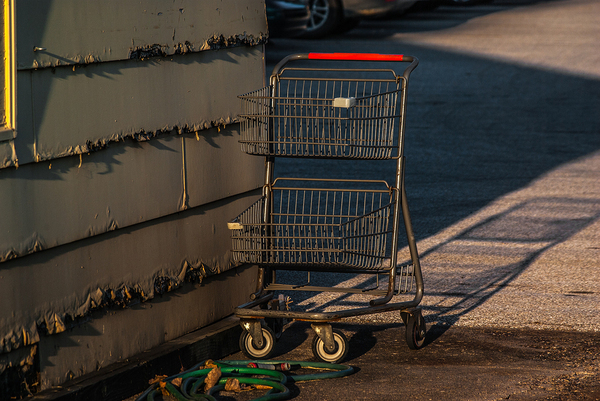 Why do so many customers abandon carts? There are many reasons for it, but it is a significant problem, as 74 percent of customers abandon carts before checkout. So why does it happen? How can push notifications help? Why Do Customers Abandon Carts? As a general rule, abandoned carts fall into three categories, namely, those who want to browse, not buy; those with an issue in some form; and those who want to buy in-person. 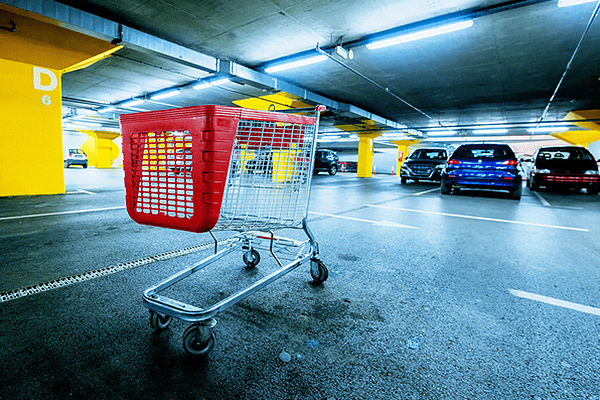 By far, the most common reason carts are abandoned is that the customer is “just looking” or wants to compare prices not just in terms of the product, but also in terms of tax and shipping. Closely following are those with a technical issue such as browser crashes or power brownouts. Perhaps they were not sure which payment method to use or perhaps their browser restarted and they did not come back. Either way, they were interrupted. Finally, there are those who chose to buy, just not online. Keep in mind the most important point, here. Your potential customer has yet to make their purchase, meaning you have an opportunity to be the one from whom they buy. So how does push work to bring back wandering customers? Sometimes, push notifications simply remind users that they filled a cart and never checked out with it. In some cases, you may even find your notifications are used as a “warning system,” in which customers use it to learn if their order went through. That makes push notifications effective. Why are carts so often left behind? How can you serve the others? Again, push can help. Start with a gentle reminder that a cart has been abandoned. For those alerts to which you do not receive a response, consider following up with a short survey asking why the cart was left behind. Of course, not everyone will answer the survey, but enough should get back to you that a picture will form. Customers like to know that you are listening, and giving them an opportunity to weigh in is often far more valuable to them than any discount or gift card. In some cases, you might want to consider offering a shipping discount or some other discount off an order. If that gets a strong reaction beyond your usual sales offers, that might be a clue toward what you need to adjust price-wise. Similarly, if the product in the cart is about to be discontinued or go out of stock, that is a good prompt to include. Often, scarcity is the best shopping incentive and helps people move past certain challenges like shipping. No strategy will convert every customer. Some will simply not be interested in buying from you, or the obstacles may be insurmountable in individual cases. However, you can use push not just to have abandoned carts head to check out, but learn why carts are abandoned and what you can do to better tempt customers to buy. Need to build a better push notification strategy? Sign up for Pushnami!